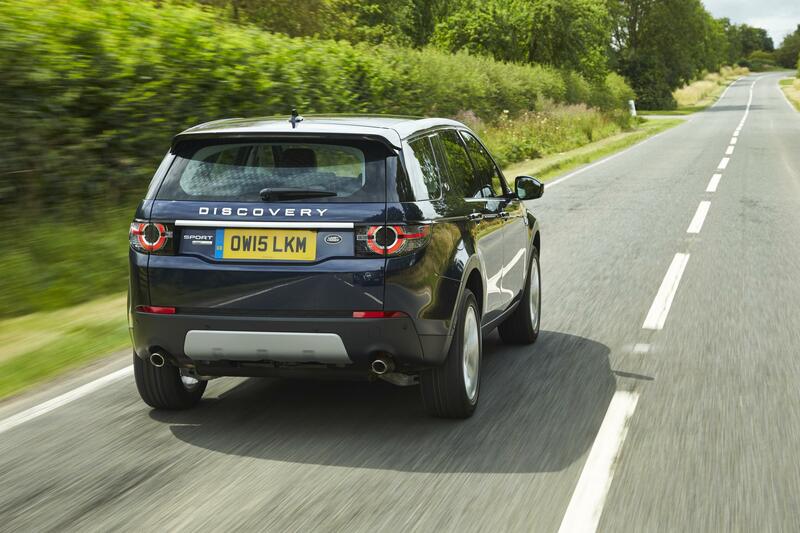 Want to splash out on a new Land Rover Discovery Sport? Check out our buyers' guide. The old Land Rover Discovery – affectionately known as the ‘Disco’ to many – made it quite clear what it was all about – Discovering stuff. It could drive anywhere and everywhere. Up a mountain, down a mountain, around a mountain, through a city centre. And maybe even on a mountain. This is a motor that was great for adventurous types, like those people who used to do ‘Time Team’. 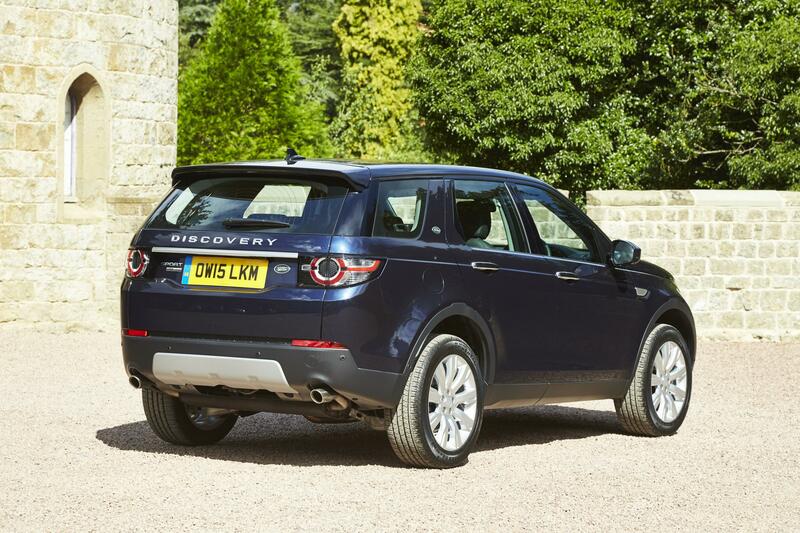 So what is the new Discovery Sport? Well, forget the name, let’s just call it ‘Freelander 2.0’, as it has nothing to do with Sport. It’s not been out very long, so it’s really too soon to say what the common problems are going to be. Ask us in a few years’ time. From a purely sensible point of view, the Discovery Sport comes out as quite an expensive car when you compare it with something like a Skoda Kodiaq. The Skoda arguably comes with a better selection of equipment and has four-wheel-drive too. 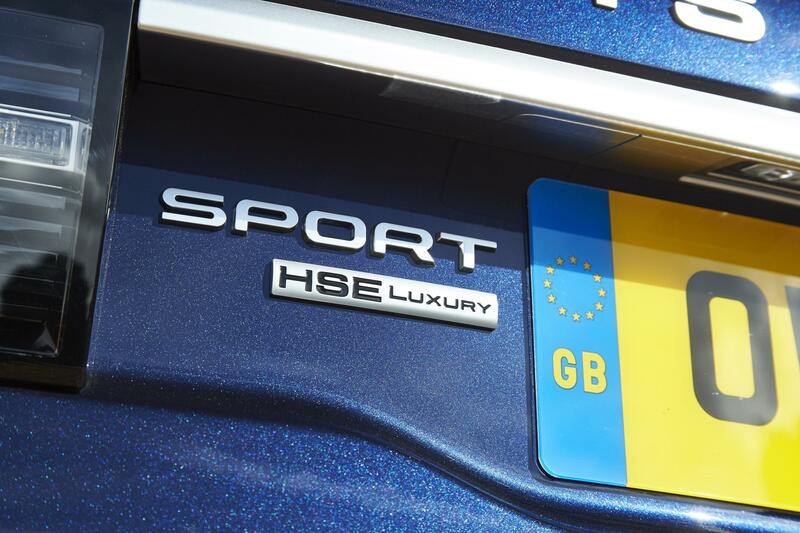 However, when you put it next to other premium brands like Audi, Jaguar, and Mercedes-Benz, the price-tag suddenly seems a bit more reasonable. Basically, if you want a posh badge, be prepared to fork out several grand more for it. If you’re not fussed, other marques offer more for less. Land Rovers are best powered by diesel on the off-chance you do decide to head off road, as the extra grunt is good for pulling you through dodgy terrain. The 2.0-litre turbo diesel engine isn’t as economical as BMW’s X3 SUV, but it’s not too bad, all things considered. 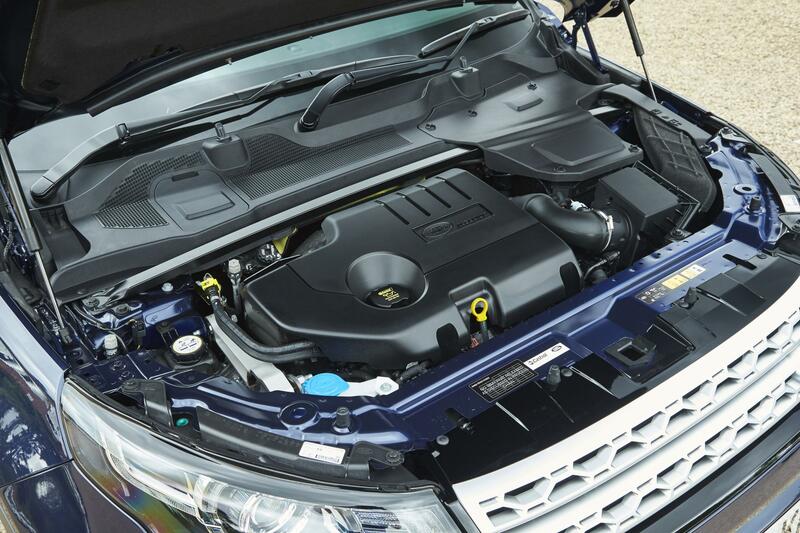 CO2 outputs are all fairly similar across the brands, as they all employ similar engine technology in four-cylinder diesel engines – which will be the one you want. Land Rover does not have a good reputation when it comes to making reliable cars, despite the ‘go anywhere, do anything’ luxury lifestyle image. New Discovery Sport models come with a three-year unlimited mileage warranty, a pretty standard thing for luxury brands. However, marques such as Hyundai and Kia offer five and seven-year warranties – and are more reliable. Fancy modern machines like the new Discovery Sport will always prompt you when the next service is due as it’s all taken care of by the computer. Of course, the dealership will fill you in on your particular model, as some differ depending on specification. Which Engine should I choose? Diesel really is best in a Land Rover, but if you’re not going to be doing many miles you might not reap the benefits of diesel economy. If you’re somebody who takes short journeys, the 240PS 2.0-litre petrol engine may be better for you, though don’t expect impressive economy figures there. We’d avoid more potent engine options as this simply isn’t a car that needs a powerful engine. Plenty. The Audi Q5 feels a little bit more special, the BMW X3 is better on the road, the new Alfa Romeo Stelvio is great on the road too. If you want seven seats, then the Skoda Kodiaq or Kia Sorento make for a good bet. Carsnip’s editorial chief, Tim Barnes-Clay, says: I’d take a 2.0-litre diesel powered ‘HSE’ trim model. ‘Pure’ – the entry level trim version isn’t worth getting, due to the lack of equipment. SE and SE Tech are okay, but HSE is really where it starts to feel like a luxury car. And isn’t that what you’re buying a Land Rover for? What are the best cars for dogs?